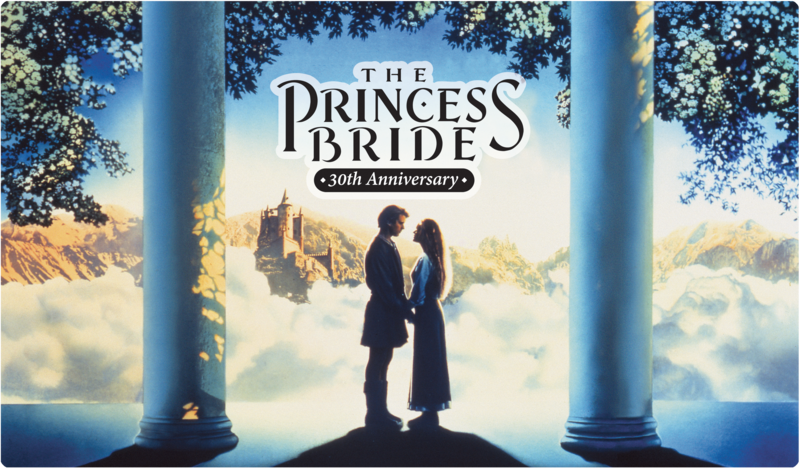 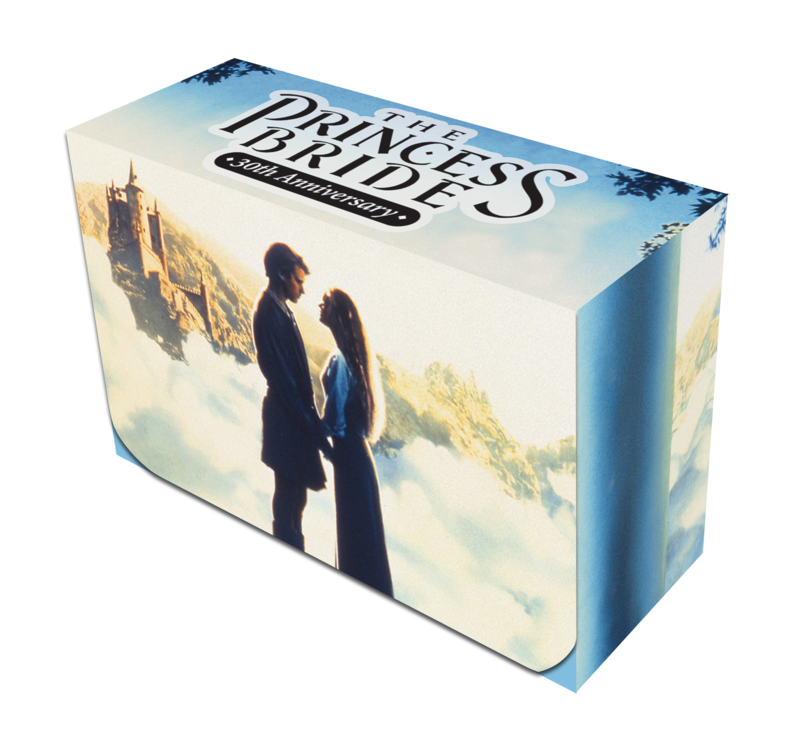 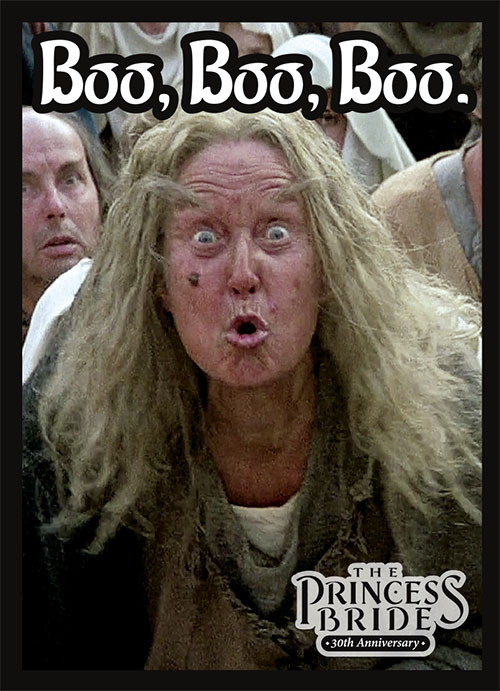 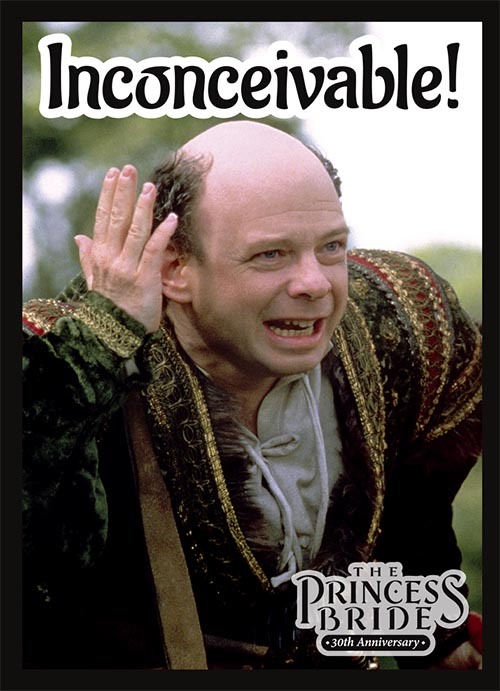 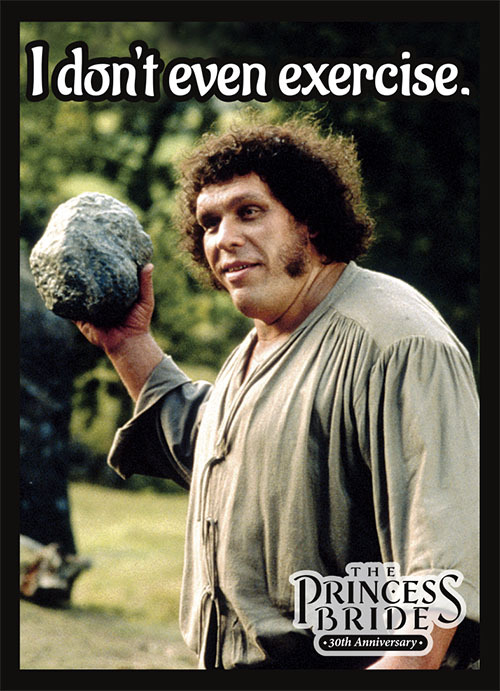 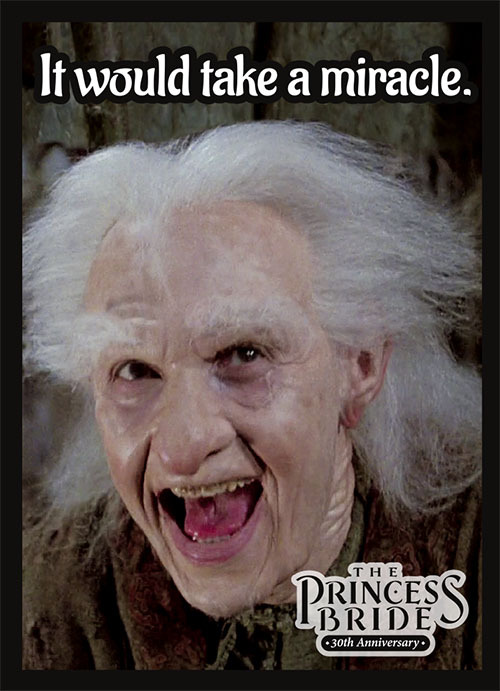 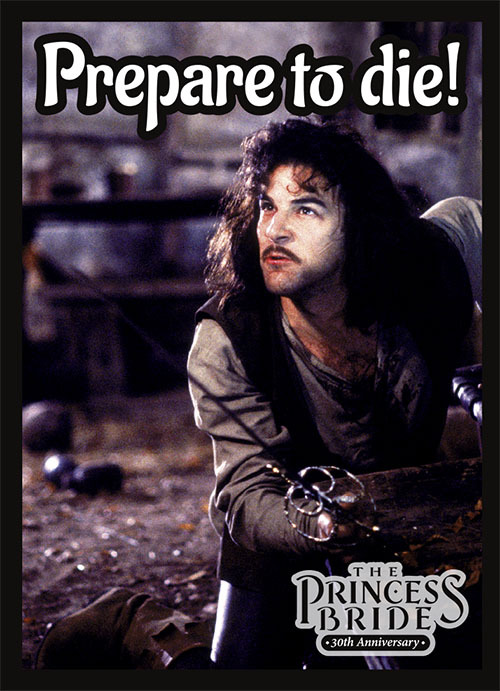 You want a Princess Bride 30th Anniversary playmat? 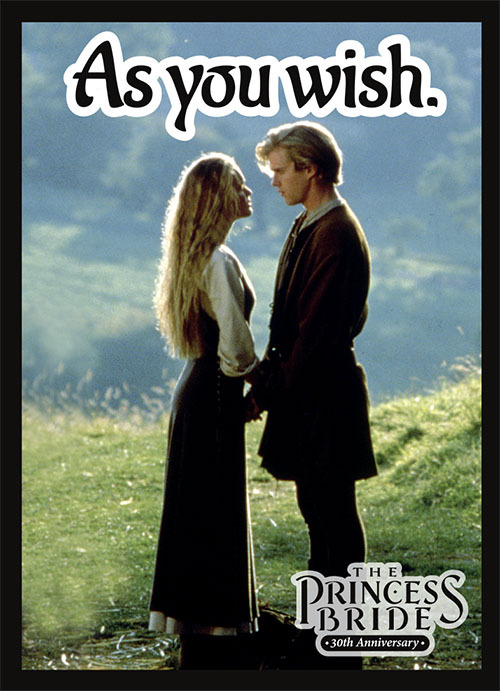 As you wish. 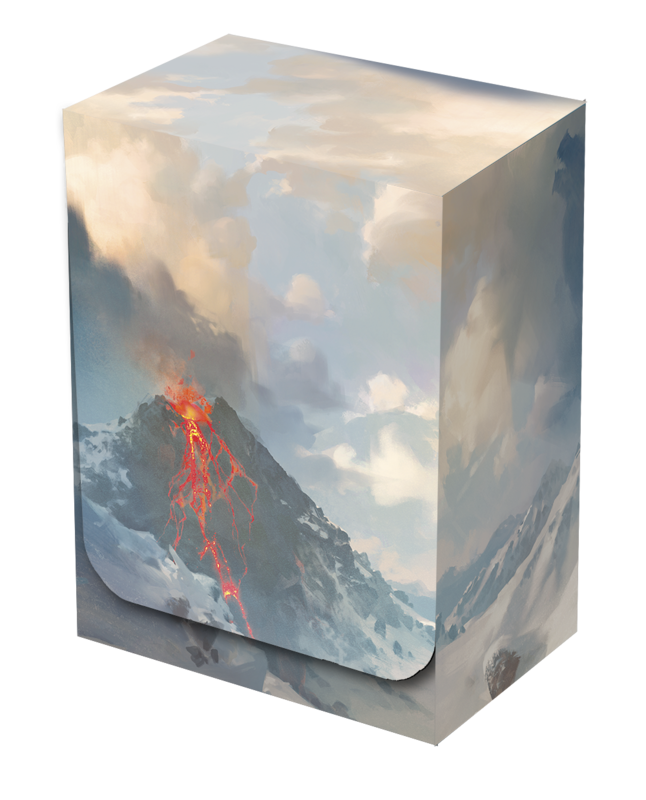 Officially licensed rubber backed playmat 13.75" x 24"